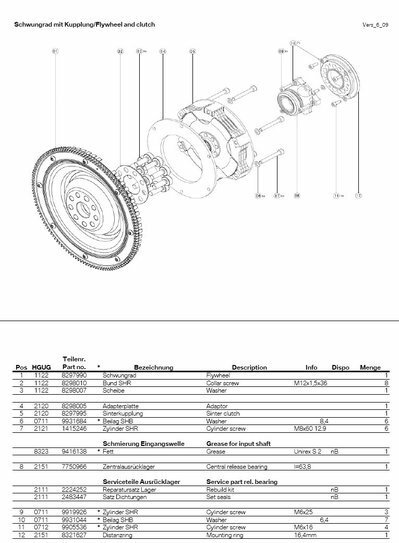 Here is a picture of the new 3-disc (tri-mass) racing clutch and flywheel from BMW Motorsport. As far as I know, this clutch does not yet appear in BMW Motorsport catalogs. Also attached in a PDF file with higher resolution of the same picture. This page contains a single entry by PencilGeek published on July 15, 2009 4:46 PM. Octane rating conversions was the previous entry in this blog. M3 photo caption contest is the next entry in this blog.